Mercedes-Benz of Farmington recently took home two separate DealerRater Awards for Mercedes-Benz dealerships in Utah, the 2019 Utah Mercedes-Benz Dealer of the Year and DealerRater’s 2019 Customer Satisfaction Award. A dealership can advertise and promote its products and services to the sky, but nothing beats the comments and reviews offered by real customers. 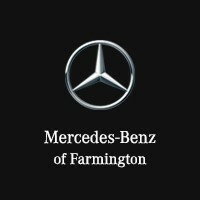 125 customers have taken the time and trouble to relate their experiences with Mercedes-Benz of Farmington on DealerRater.com. Mercedes-Benz automobiles have been distinguished over the years by their luxurious approach to the driving experience. 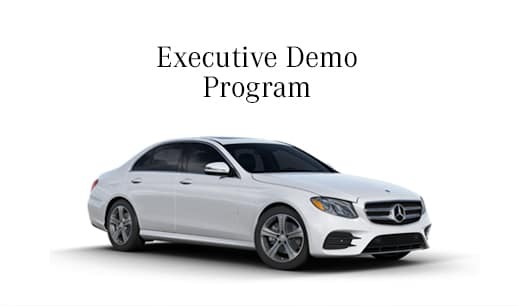 Mercedes-Benz of Farmington celebrates how enjoyable our cars are to drive, but our success rests most on customers satisfied with both their cars and the way our dealership treats them. We invite you to come in and see for yourself.